The City, as London’s financial centre is known, is the world’s biggest international banking and foreign exchange market, shaping the development of global capital. It is also a crucial part of the mechanism of power in the world economy.All big international companies – not just the banks – utilise this system, and the operations of the City of London are critical both for British capitalism and for world finance. 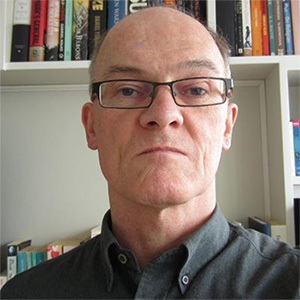 Tony Norfield is a Marxist economist who completed his PhD at SOAS after 20 years of experience in City of London financial dealing rooms, and ten years as an executive director and global head of Foreign Exchange strategy in a major European bank. He will examine the nature of our modern financial system, the role of the US dollar in global trading, the network of British-linked tax havens, the flows of finance around the world and the system of power built upon financial securities. His book The City: London and the Global Power of Financewas published by Verso in April 2016.